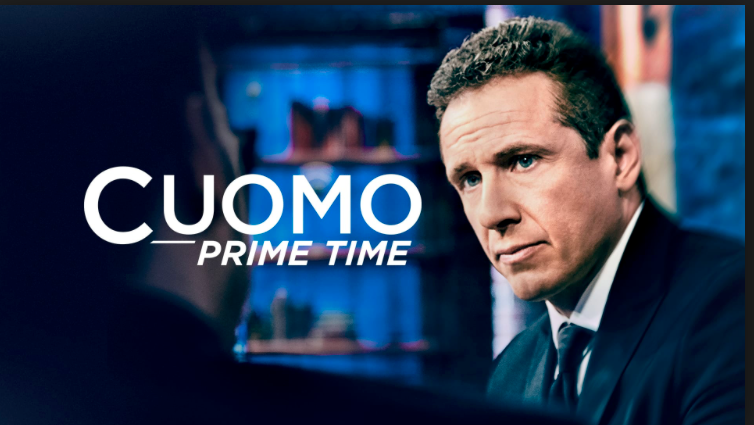 Apparently the president of the United States, Donald Trump, isn’t too thrilled to see former New Day anchor Chris Cuomo now holding court at 9:00pm with Cuomo Primetime. Cuomo is in week two since his debut, which opened up to some strong ratings, though it faltered later on in the week. Trump also reportedly claimed he “made” CNN president Jeff Zucker on that same phone call. Just today, word came out that Time Warner had renewed Zucker’s contract.